Broadway superstar and Tony Award® winner Ann Reinking set a medley of Bob Fosse works on American Midwest Ballet in 2017. 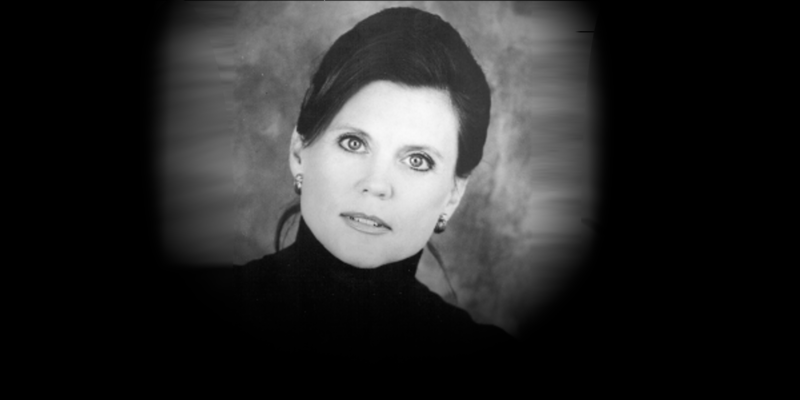 Ann Reinking is a dancer, actress and choreographer renowned for her extensive work in Broadway productions and film. Following early classical ballet training with San Francisco Ballet, Ms. Reinking moved to New York at age 16 to study on scholarship with Joffrey Ballet. The lure of the theater found her making her debut in Cabaret (1969), followed by Coco (1969). 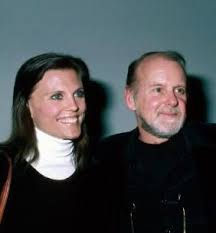 Ms. Reinking soon met the legendary Bob Fosse, for whom she became protégée, muse, and off-stage paramour. After an award-winning turn in Over Here! (1974), Ms. Reinking garnered her first Tony Award® nomination for her portrayal of Joan of Arc in Goodtime Charley (1975). The following year, she stepped into the role of Cassie in A Chorus Line. In 1977, Ms. Reinking was tapped once again as a replacement, this time as Roxie Hart in Chicago, a role she would revive twenty years later. Ms. Reinking’s second Tony Award® nomination came for Dancin’ (1978), Fosse’s free-form salute to Broadway gypsies. Fosse cast Ms. Reinking to play a version of herself as his alter ego’s girlfriend in the autobiographical film, All That Jazz (1979). She also starred in the movies Annie (1982) and Micki and Maude (1984), as well her own off-Broadway show Ann Reinking … Music Loves Me (1984). She collaborated again with Fosse to star in his revival of Sweet Charity in 1986-87. Following a break after the birth of her son, Ms. Reinking returned to Broadway in Bye Bye, Birdie (1991). She founded the Broadway Theater Project, a training program connecting students with seasoned theater professionals in 1994. Ms. Reinking again returned to Broadway as both choreographer and star in the revival of Chicago (1997) which earned her a Tony Award® for Best Choreography. She was nominated for another Tony® for her directorial work in Fosse (1999), a three-act musical homage to the dance legend. Fosse won the Tony Award® for Best Musical that year. In 2001, Ms. Reinking received an honorary doctorate from Florida State University for her contribution to the arts. She serves as a member of the advising committee for the American Theater Wing. Ms. Reinking continues to choreograph for theater, television and film.